If you are outgoing, organized, engaged and want to experience working in a state legislative office, this may be the opportunity for you! 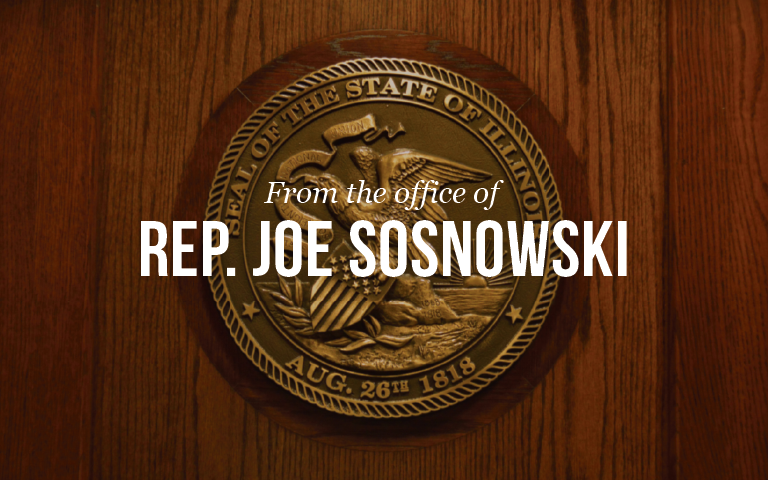 State Representative Joe Sosnowski’s Summer Internship is a selective program that will provide high school and college students with the opportunity to experience state legislative work. 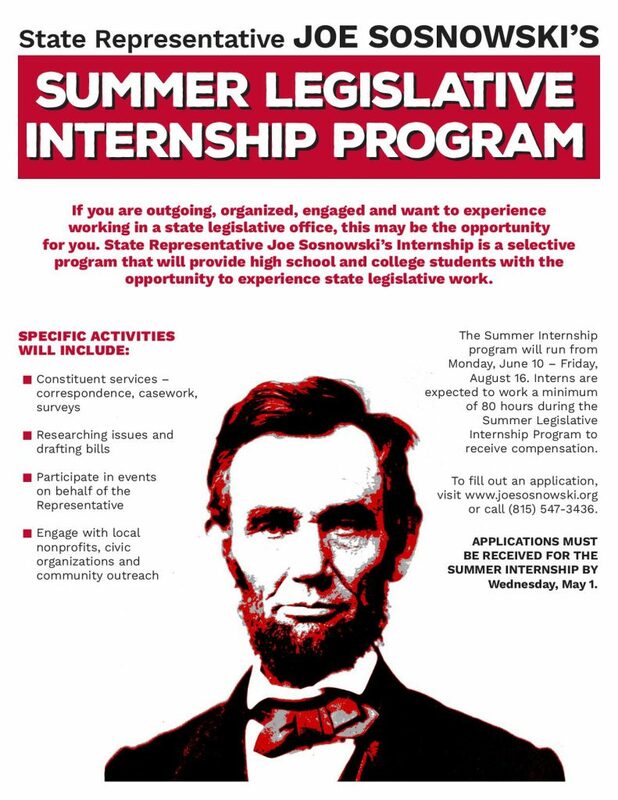 Please click HERE to download the internship application. The deadline to apply is Wednesday, May 1.